The International Space Station (ISS) is a habitable artificial satellite in low Earth orbit. It follows the Salyut, Almaz, Skylab and Mir stations as the ninth space station to be inhabited. The purpose of the ISS is to enable long term exploration of space, and provide benefits to the people on earth. The Space Station is an artificial satellite that has many panels, pressurized modules, external trusses, solar arrays, etc. Inside the ISS people learn to live, work, and learn "off planet" This also provides a research laboratory where crew members conduct experiments. It is also suited for the testing of space craft systems and the equipment required for missions to the moons and mars. The countries involved in the ISS are, the U.S., Russia, Canada, Japan, and the participating countries of the European Space Agency—the International Space Station is one of the most ambitious international collaborations ever attempted. 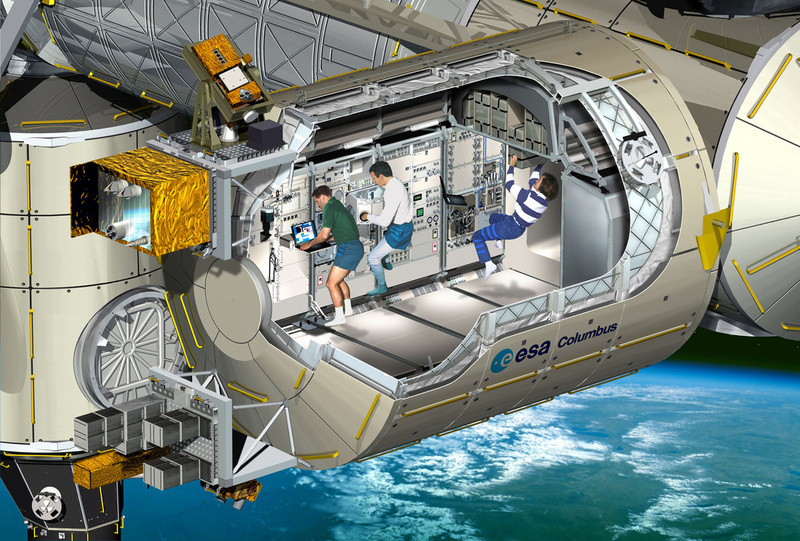 The largest space station ever constructed, the ISS continues to be assembled in orbit. It has been visited by astronauts from 14 countries—and counting. 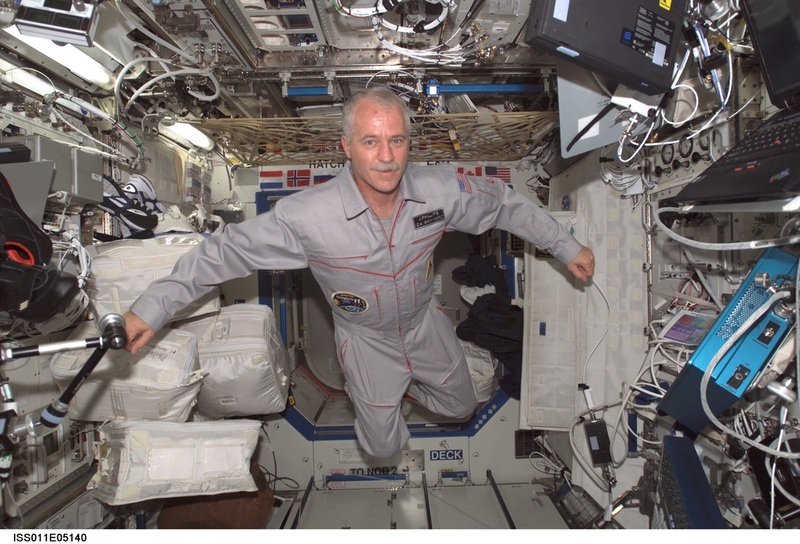 The ISS is a temporary home to some of the astronauts that have visited it. Launched on November 20,1998 the station is still continuing to grow and be constructed. In total the cost of it was approximately 150 billion dollars. The ISS is always ongoing construction to be able to allow six crew members to live and work in space. The Hubble Space Telescope is a large telescope in space, it was launched by NASA in 1990. 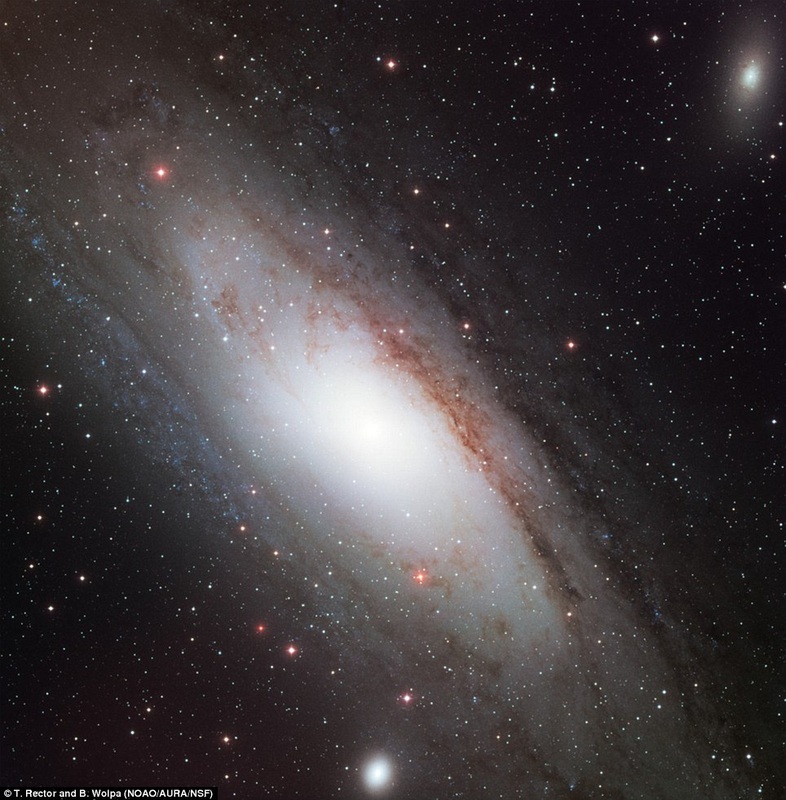 Because of it being in space, it can take pictures of planets, stars, galaxies, etc. It has seen everything from the birth and death of stars, to comets and galaxies. The telescope orbits high enough above the earth to be able to see things that the other telescopes on earth cannot. 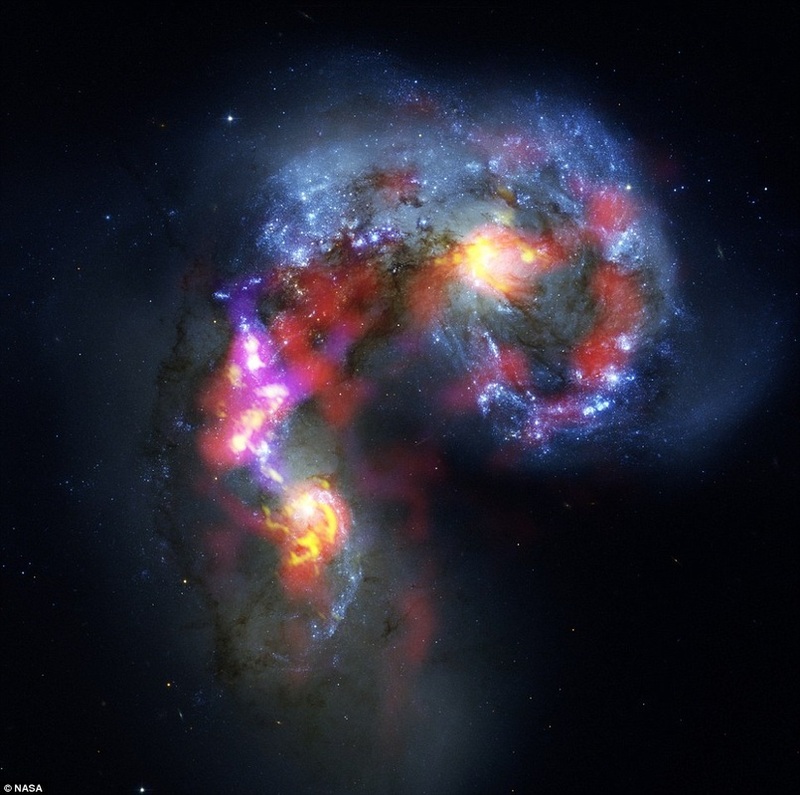 From the telescope we have gained plenty of information from space, including helping pink down the age of the universe, captured images of many ancient galaxies, etc. 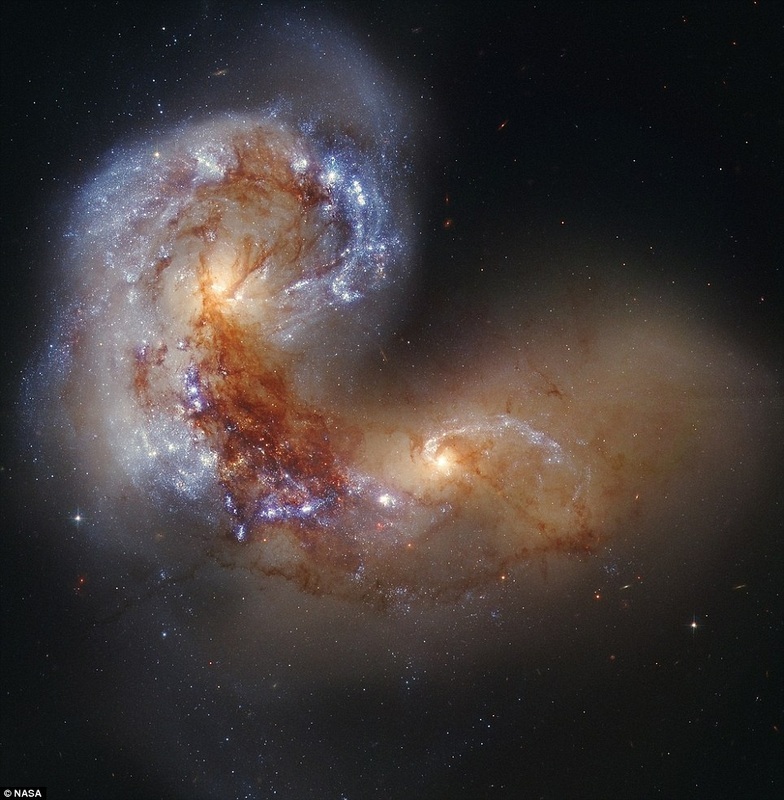 Hubble's amazing discoveries have transformed the way many scientists look at the universe. This amazing invention, invented by astronomer Edwin Hubble. It costs about 2.5 Billion U.S. Dollars. It has provided us with many pictures and information about the universe that can not be collected here on earth. It was a breakthrough that greatly helped the space program and changed technology. The Hubble overcame challenges that telescopes have here on earth which is the atmosphere.